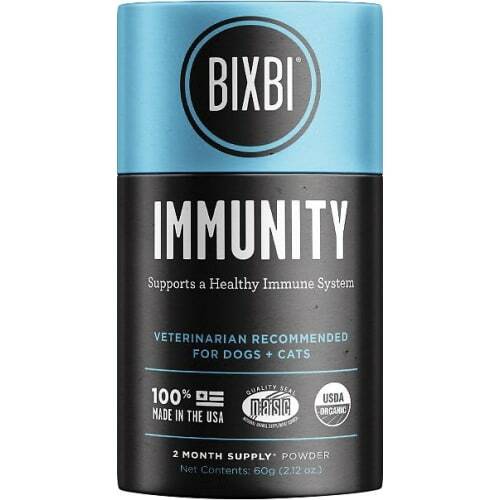 At Bixbi, we're the pet nutrition company for good humans! 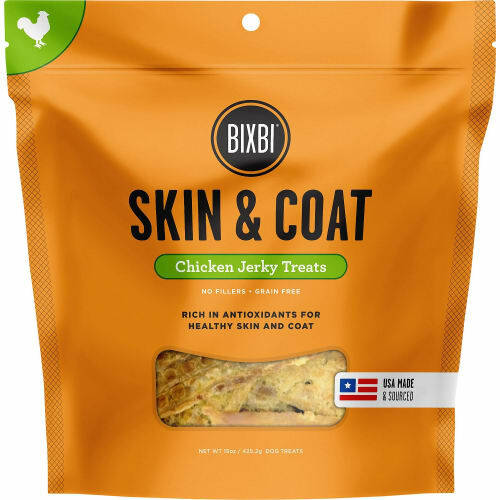 USA-source ingredients. 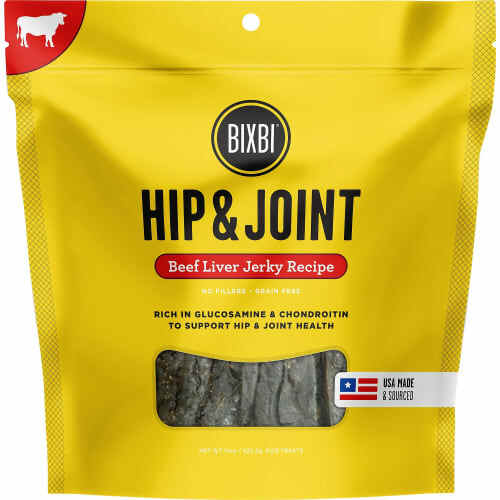 Real meat from real animals and vitamins and minerals that have a real impact on your pet's health. 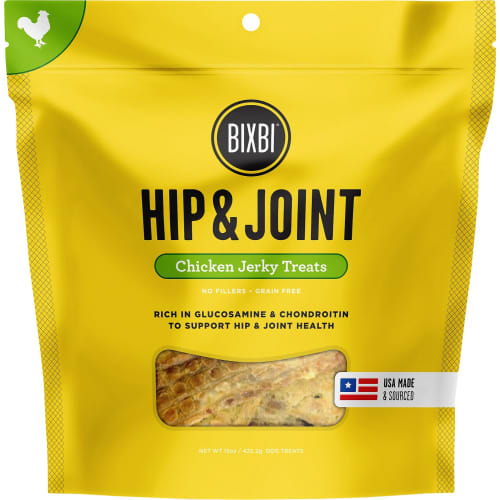 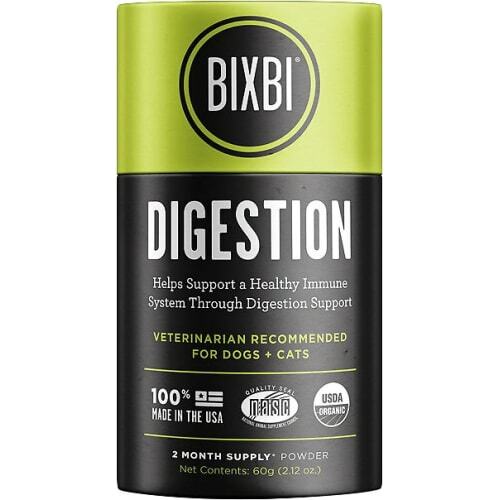 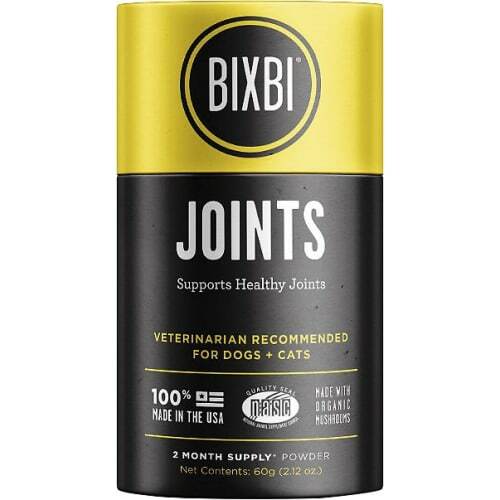 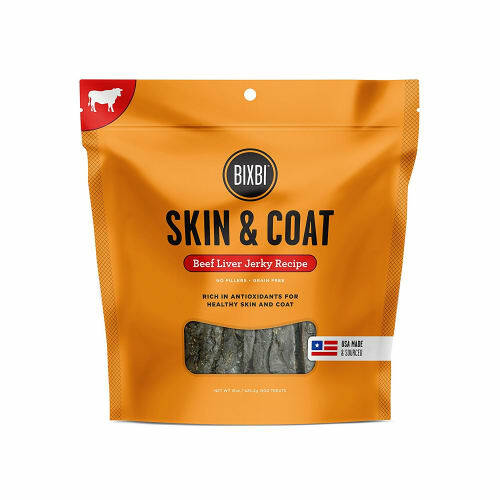 Buy Bixbi Rawbble and Bixbi pet supplements!